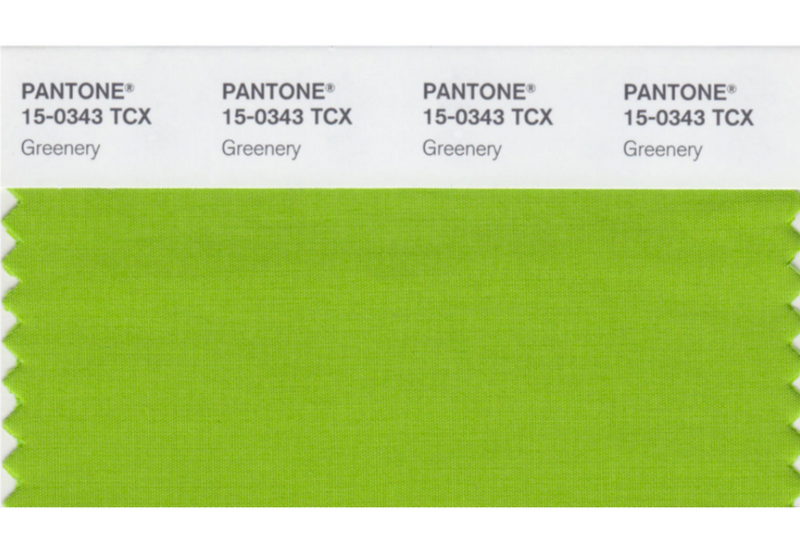 Have you seen the new refreshing and revitalising Pantone colour trend? As 2017 is off to a good start, with Pantone releasing this new colour trend which has been shocking people for all the right reasons! 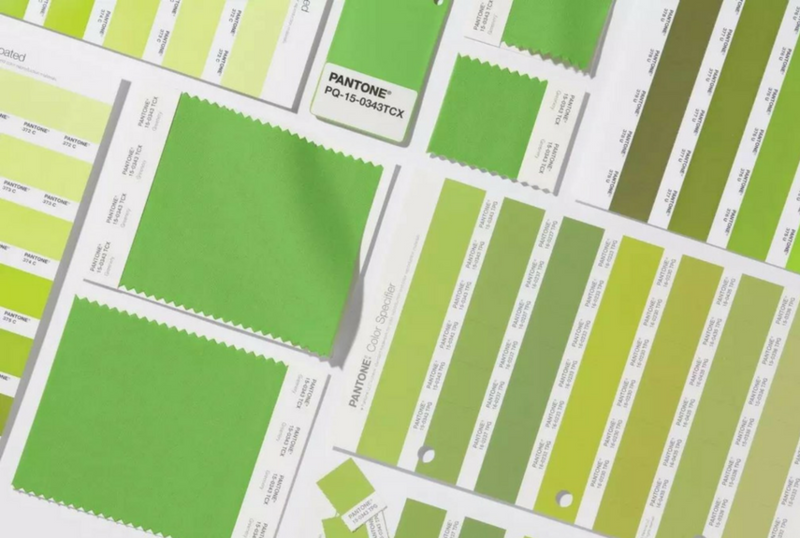 Since 2000, Pantone has released a colour that embodies visual and design trends in homewares, fashion and interior design. Greenery is also described as “illustrative of flourishing foliage and the lushness of the great outdoors.” In addition to that, Greenery is a versatile “trans-seasonal” shade that lends itself to many colour combinations. You can see how it could be used in Pantone’s promo video. To top it off, there’s a growing desire to reconnect with nature and what is real. As technology is getting more advanced, you can also find ways to immerse yourself in the natural world. 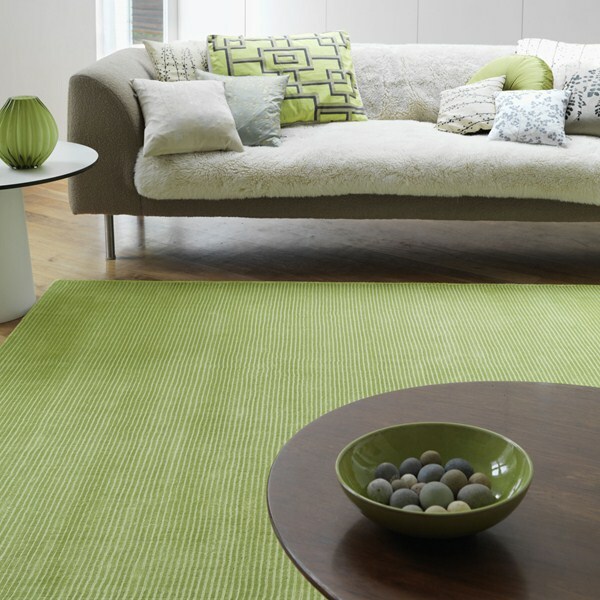 Green has become a more popular colour in recent months across the fashion and interior design worlds. With green providing a pop of colour in accessories and shoes, or as a bold accent in patterns. 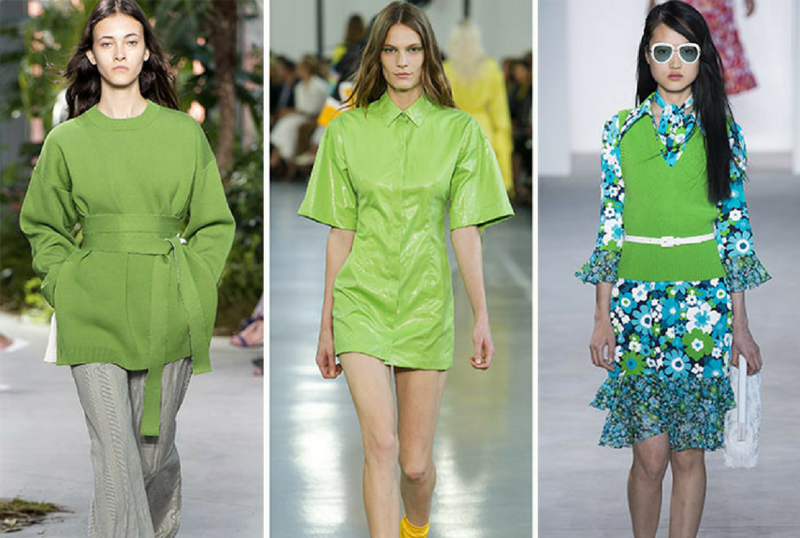 Greenery has already made an appearance at the beginning of the year, standing out in the collections of designers like Lacoste, Emilio Pucci and Michael Kors. From what we’ve seen so far, dark green was the key colour trend for the new year. Whereas, surprisingly ‘greenery’ is becoming more dominant in design so far. So, get ready to reconnect with nature! Green is often thought of as colour not for the faint-hearted when it comes to interiors, but if you choose the right green and use it in the right way, this colour can transform your home! 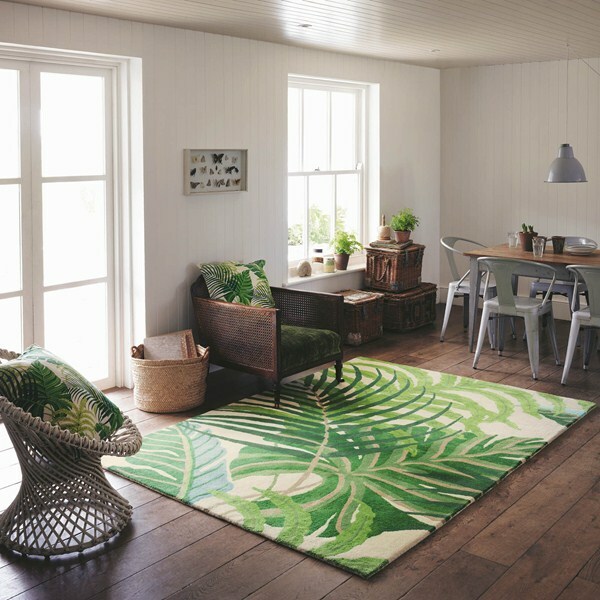 Perfect to use to bring the outside in, green can introduce an earthy feel to your home especially when teamed with house plants, botanical wallpaper and natural accessories. Don’t be afraid of green; embrace it and you will find your living spaces transformed in an instant. When you look back at the recent trends of 2016 including copper, concrete and marble. This trend fits in if done right! Just by painting your walls, or getting new furniture, you can complement previous trends. It is surprising how green can be used with other colours to create so many moods in your home. 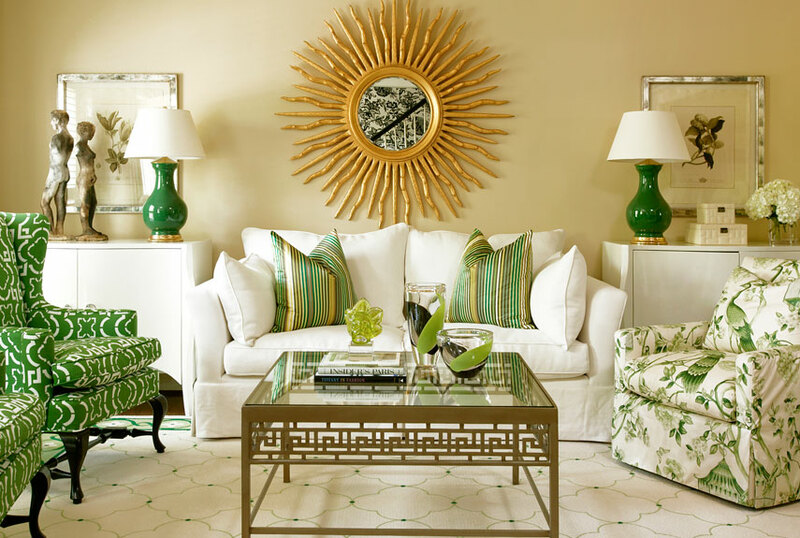 Whether you intend to dabble with a little splash of green here and there or introduce a full-on green colour scheme. Here’s our ‘Greenery’ Pinterest board, filled with interior design inspiration for you! We’ve pulled together some tips to help you go green in your home. 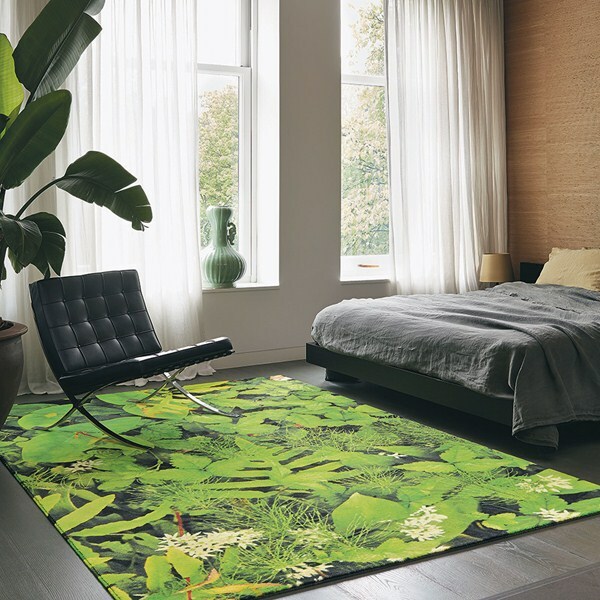 A great way to introduce green is on your floors. 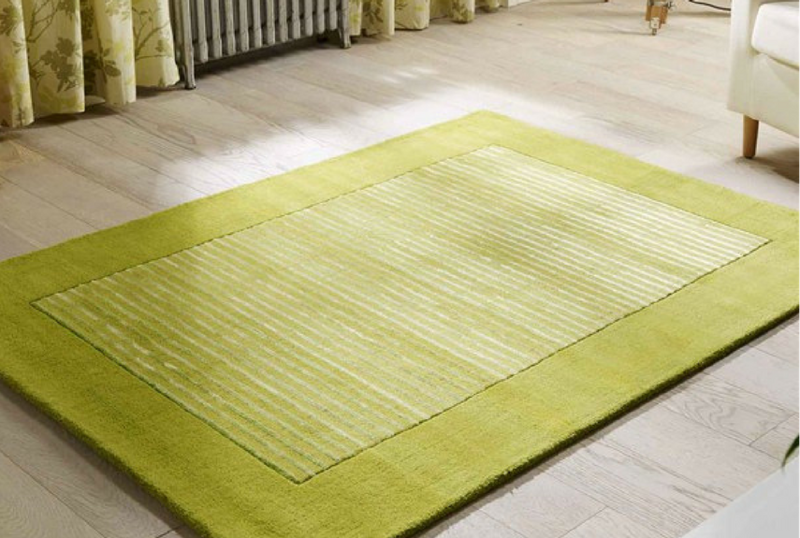 A green rug will introduce a beautifully natural base to the room allowing you to decorate around your chosen shade. 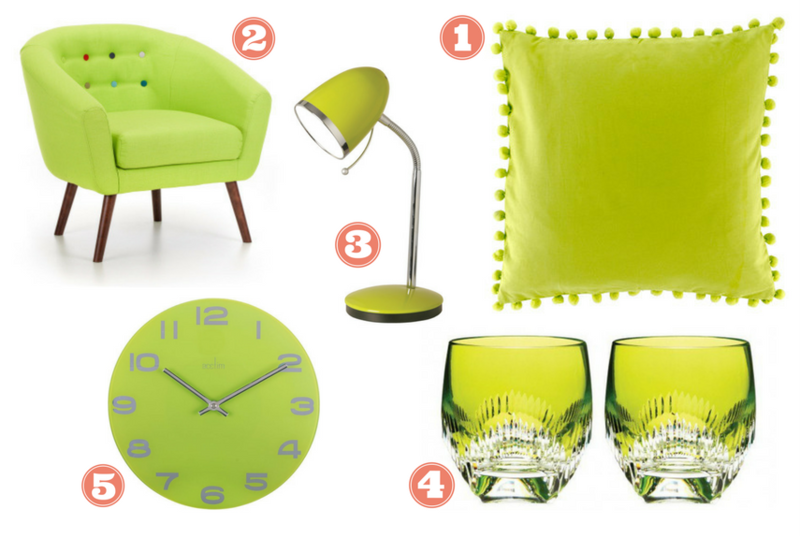 For instance, neutral décor gives you the freedom to choose any green you fancy – how vibrant do you dare go? But hang on a minute. Don’t restrict rugs to just living rooms and dining rooms; this flooring choice is growing in popularity for use all around the home with good reason. If you want to try the colour trend, but want to go for something a little more out there – a green feature wall is something that looks set to remain for some time. It is a great way to add a bit of zing to a room. Having a single wall to splash some colour on allows you to be creative and add your own personality to your living spaces. Greenery would look fantastically fresh against bright white or pale grey, but it can also surprisingly complement purples, reds or orange – if you are brave enough. If you love green and want to introduce it into your interior design but don’t want to commit to walls or flooring, there are lots of accessories that can add that zest. Choose cushions, throws and rugs for your living room. Or kitchen containers, tea towels and candle holders to add a bit of fruity fun to your kitchen. 1. Mercury Row Elysian Scatter Cushion, £29.99.wayfair.co.uk. 2. Athena Chair, £179,99. Sofasworld.co.uk. Feeling inspired? What do you think of the colour trend, do you love the greenery trend as much as we do? Leave a comment below, as we’d love to know your thoughts!